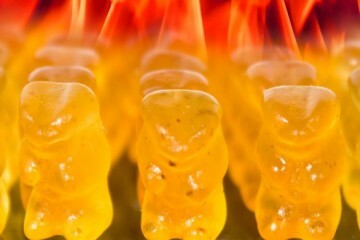 It’s pretty common for lollipops and other candies to be cast in animal shapes. 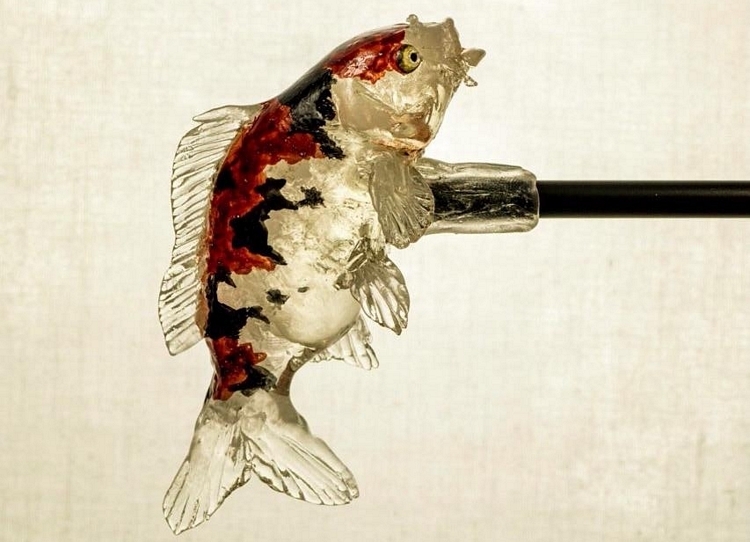 These animal lollipops from Japan’s Ameshin store, however, take the realism an entirely new level, looking almost like they are real animals skewered on top of a stick. 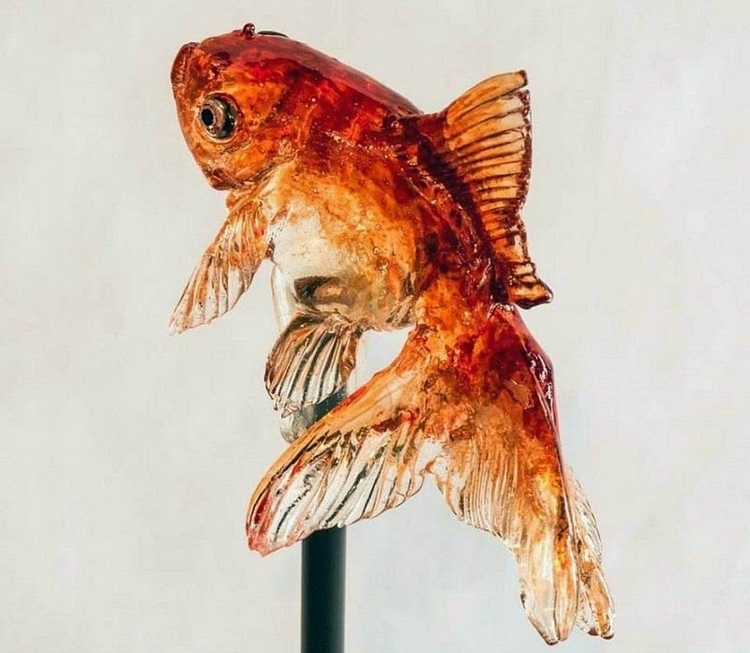 Created by Shinri Tezuka, the lollipops are made using Amezaiku, the age-old Japanese art of fashioning artistic lollipops. It’s completely edible like any lollipop you can get at the candy store, although the darn things are so well-crafted you’d probably just want to display it as decoration. 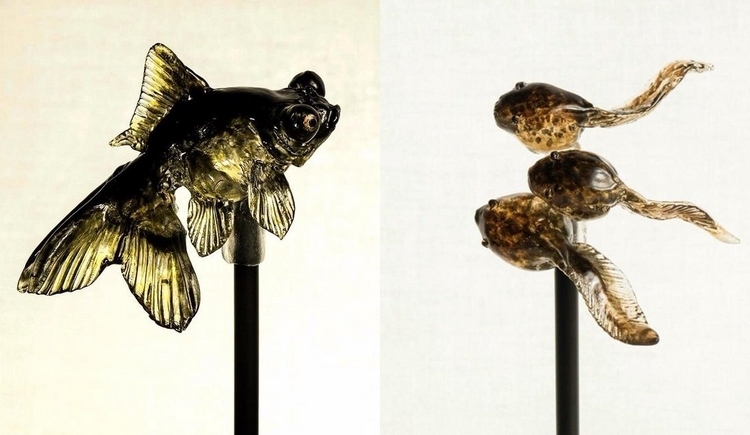 The most stunning of Tezuka’s creations are the ones that depict smaller animals like fish, tadpoles, and frogs, since the candy versions actually resemble a life-like size, making them appear even more realistic. The artist also appears to replicate features of the smaller animals in greater detail, in contrast with the more toy-like depictions of bigger animals like bears, pigs, and horses. 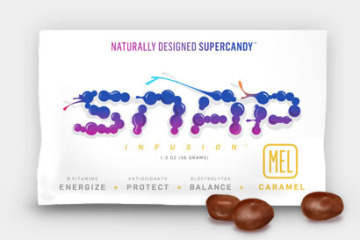 All the candies are made using regular ingredients like sugar syrup and starch, combined with organic coloring and natural flavorings. Tezuka’s Ameshin store is located in the Asakusa district of Tokyo, where the artist also holds public workshops and demonstrations. Each lollipop costs between ¥1000 and ¥2000, depending on the sculpted candy figure. 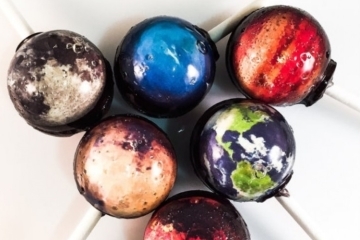 They also accept custom lollipop orders, although they won’t do any copyrighted characters. These are incredible! 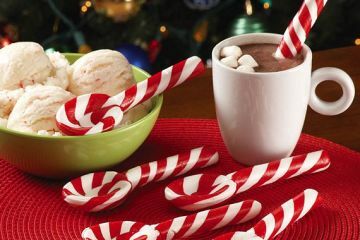 I am not a huge fan of candy but I still love these. 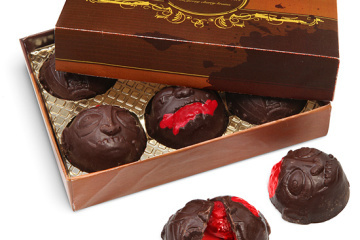 Especially as a party favor.